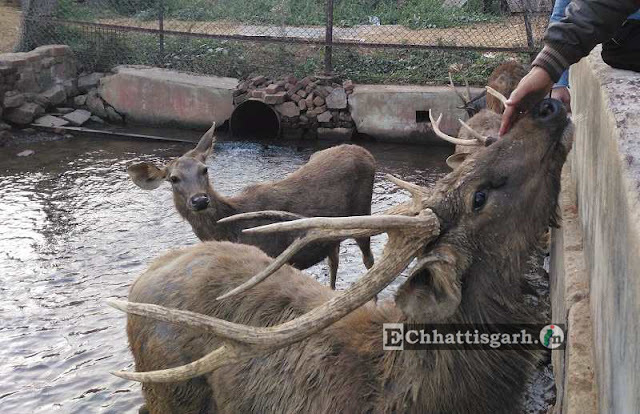 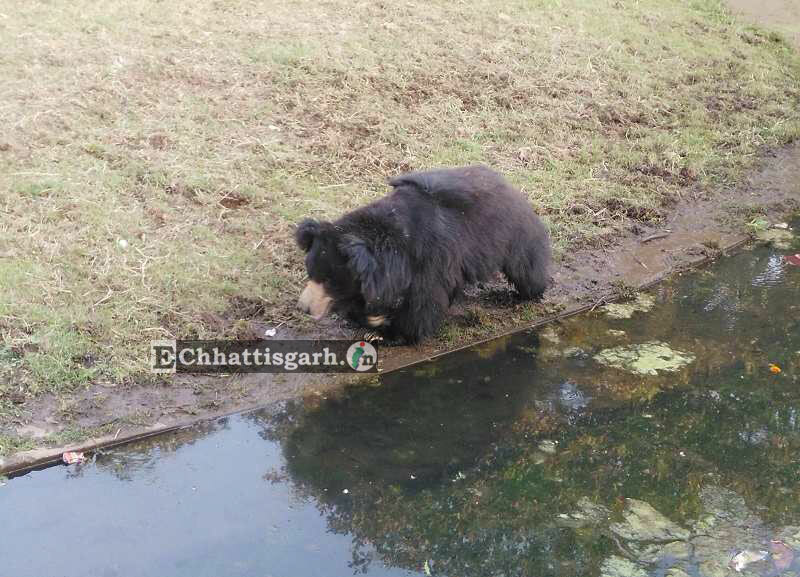 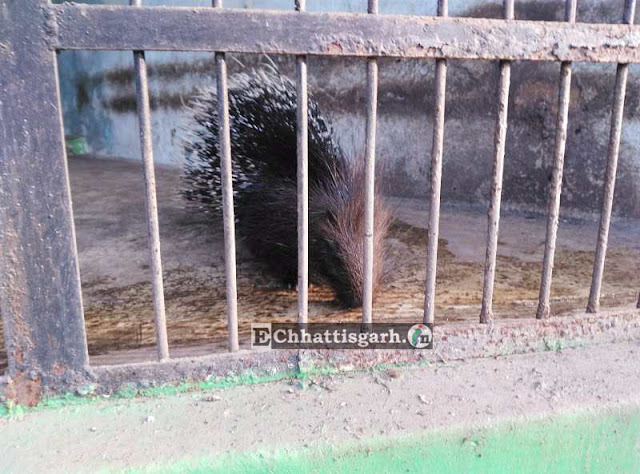 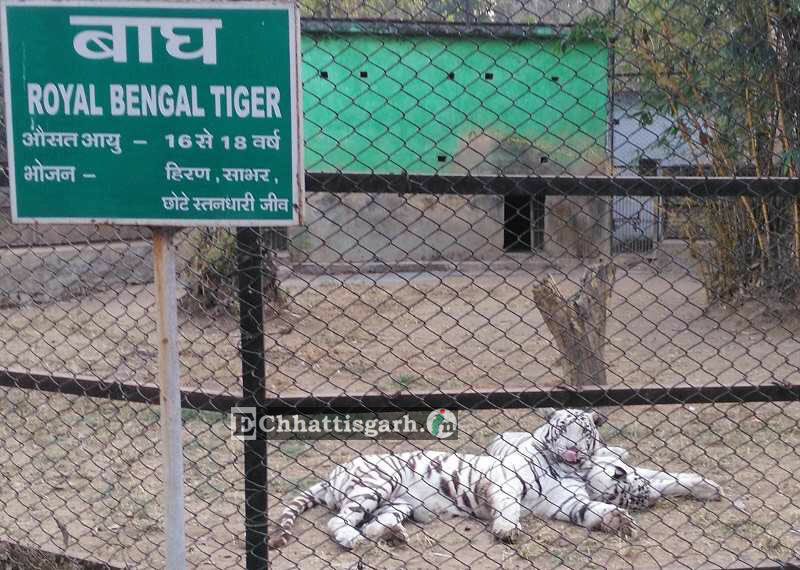 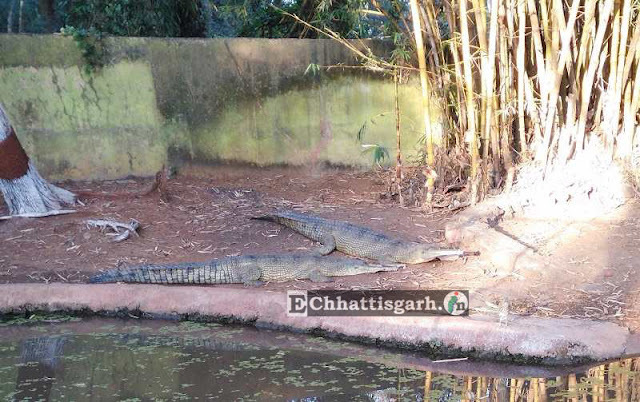 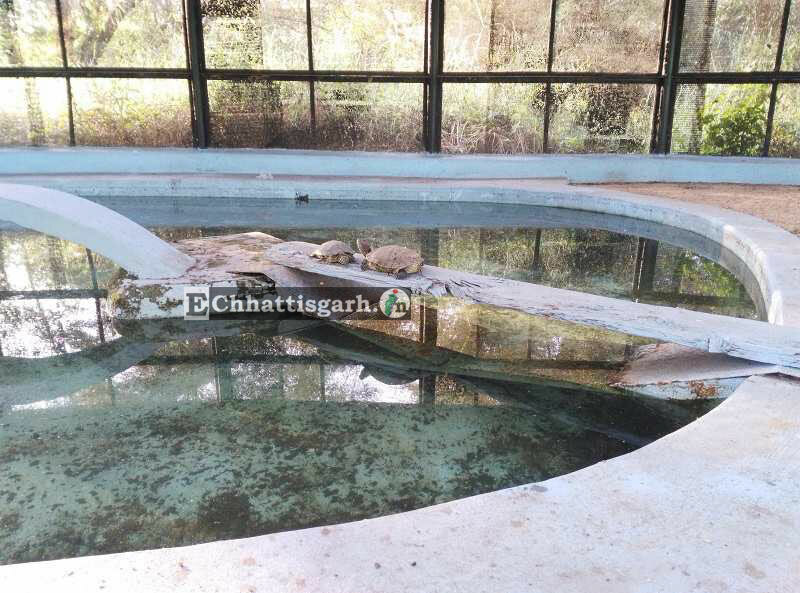 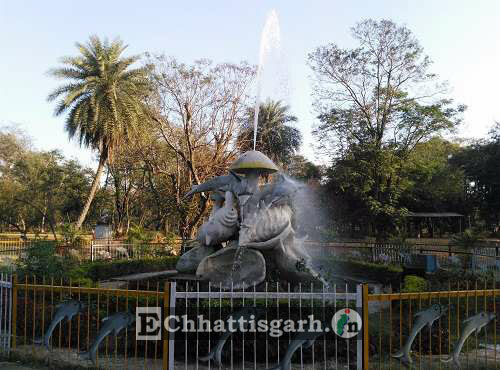 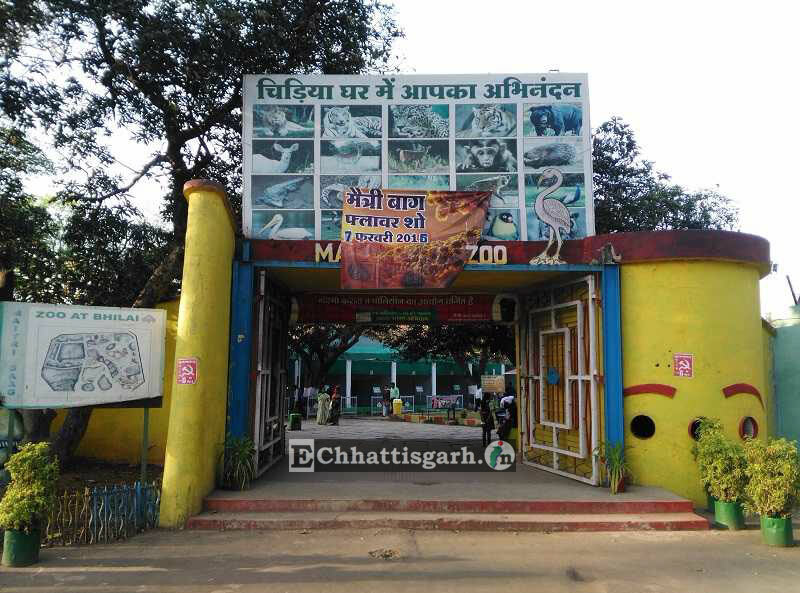 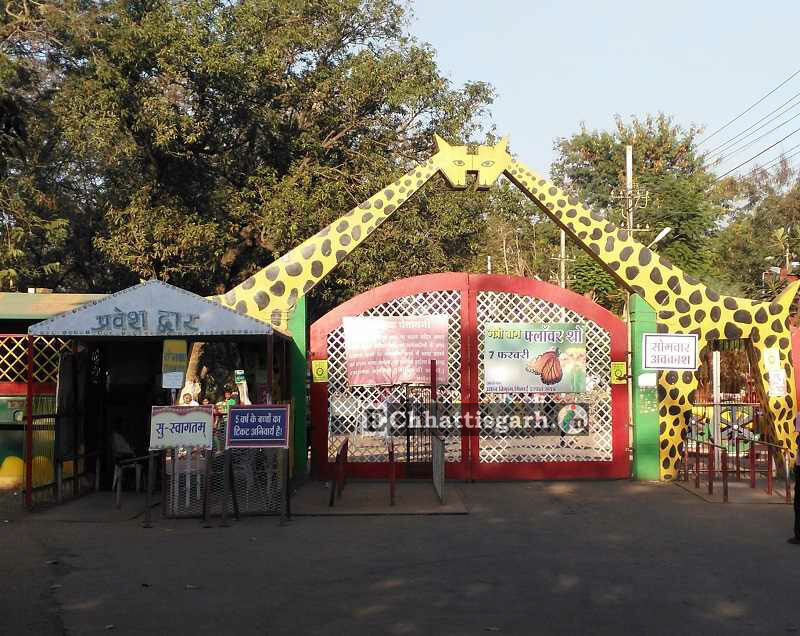 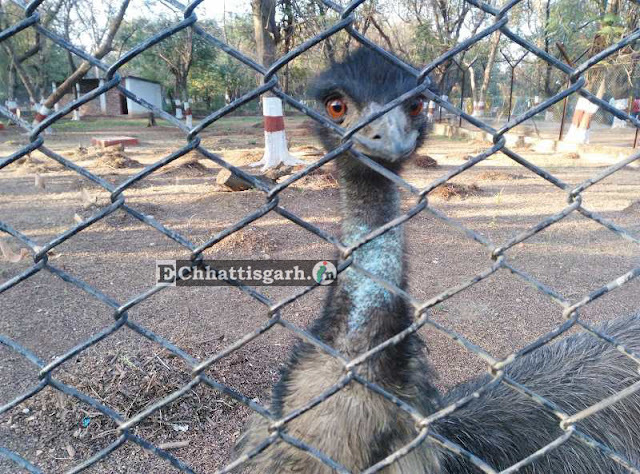 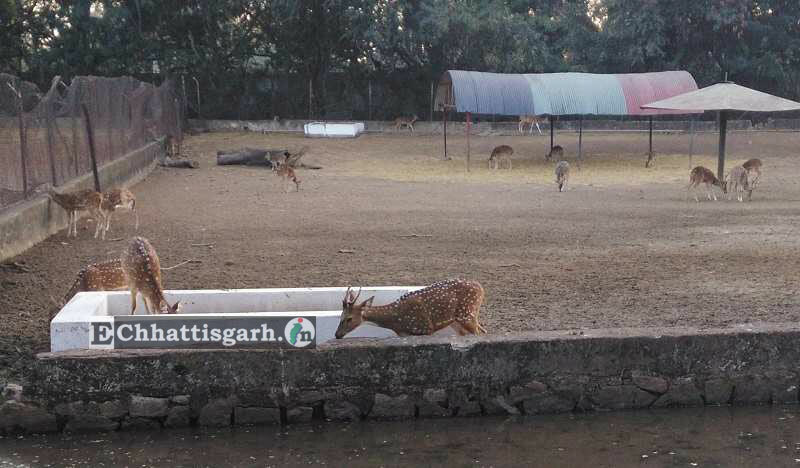 Maitri Bagh is a very good Zoo as well as a Park with Musical Fountain. Maitri means Friendship and Bagh Means Garden. 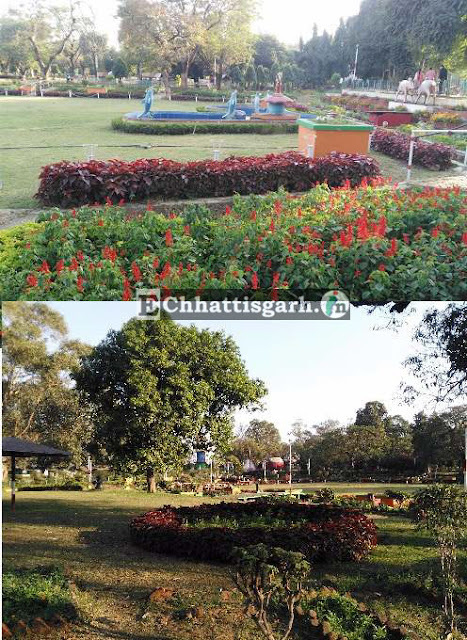 Maitri Bagh is really a "Friendship Garden" and was established as symbol of India USSR frienship. 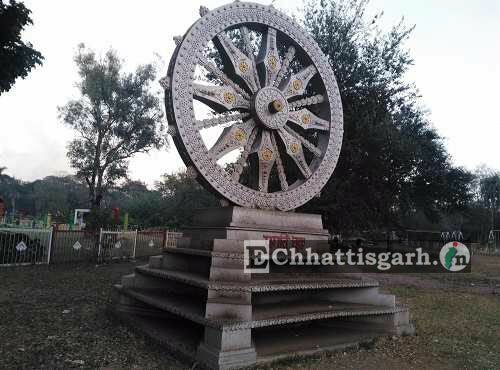 Its was developed and maintained by Bhilai Steel Plant, SAIL. 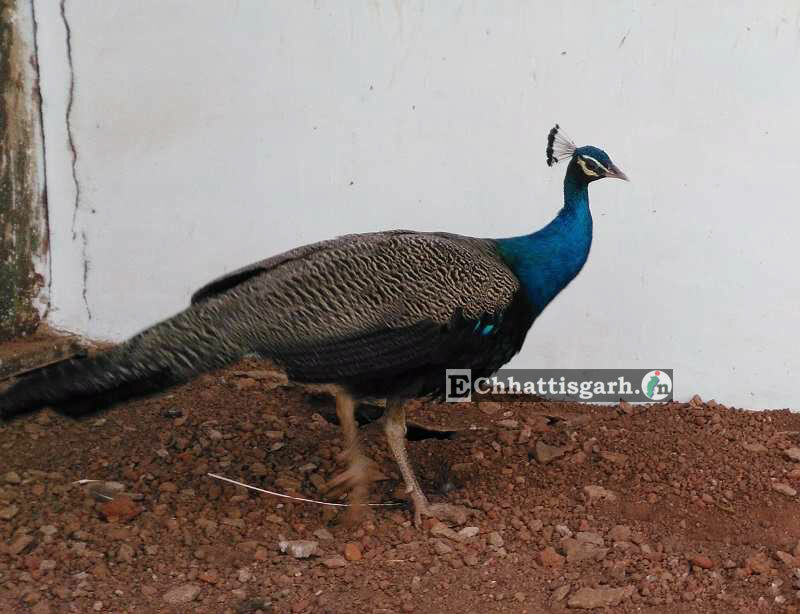 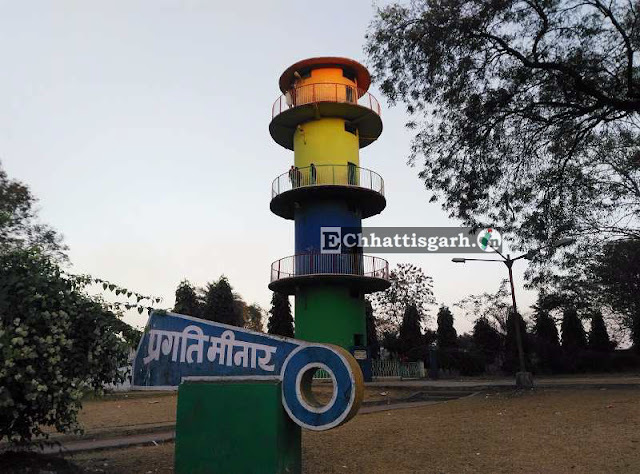 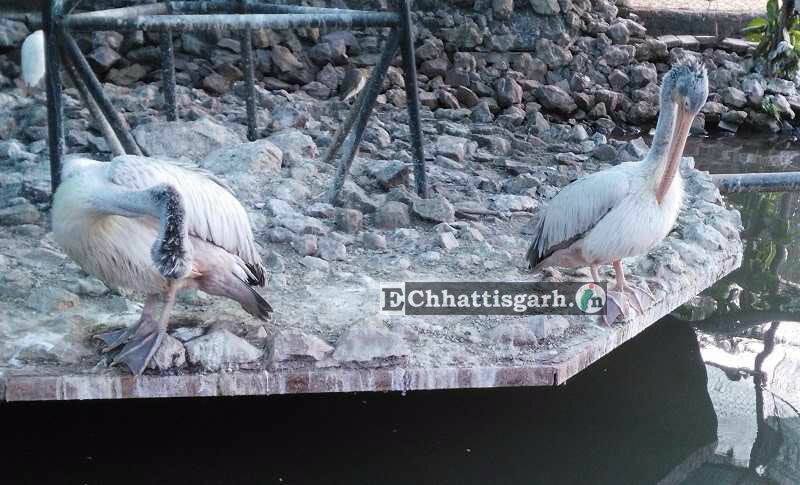 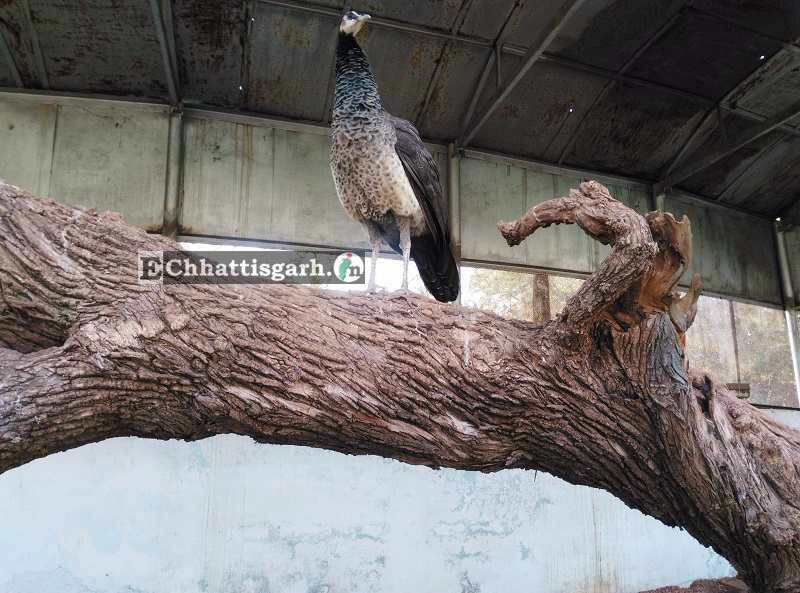 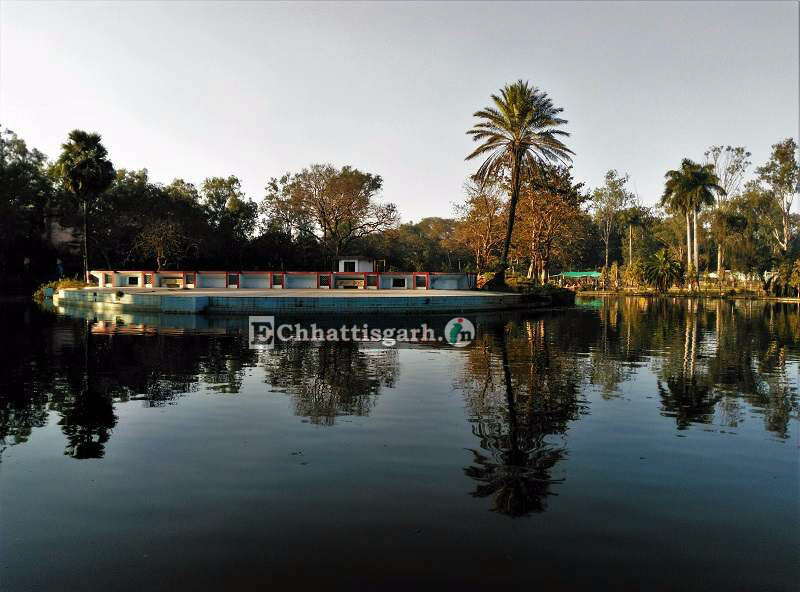 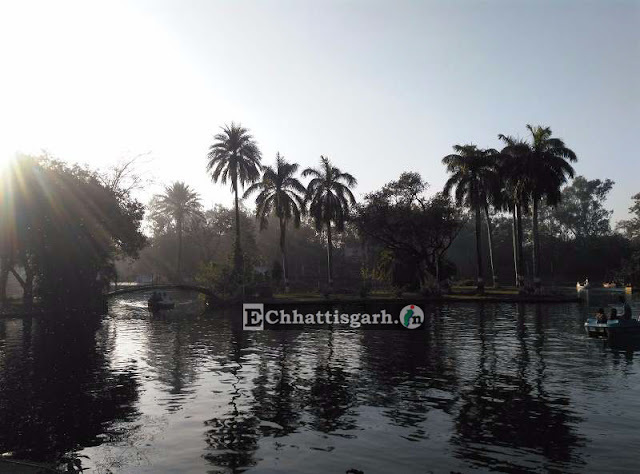 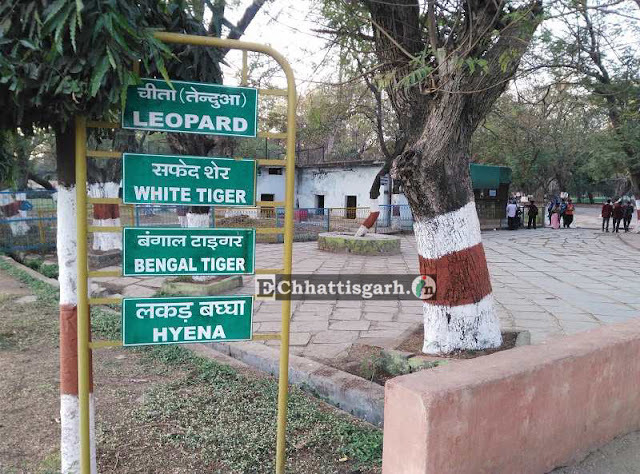 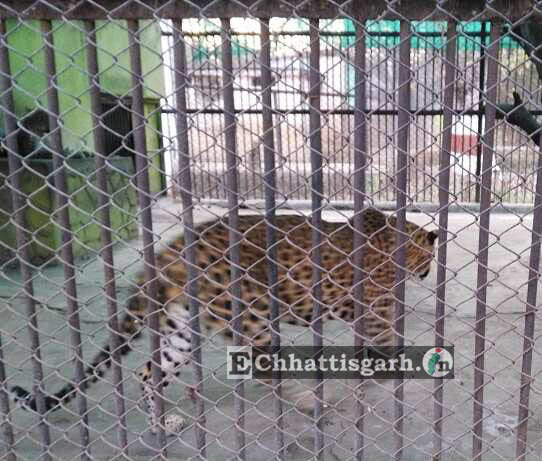 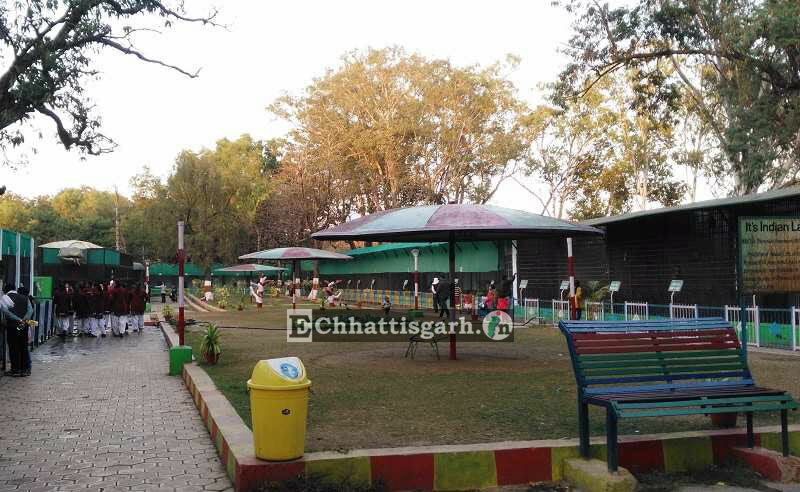 It consists of a large zoo, beautiful lakes, gardens, musical fountain, a tall tower called the Pragati Minar, a toy train called Maitri Express for the children. 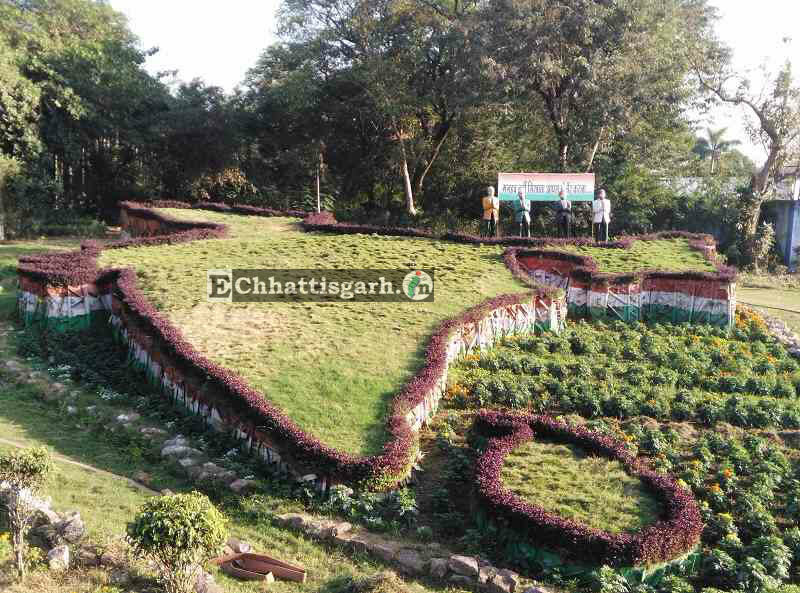 The lush greenery, shimmering musical fountain, flower beds and scenic locales attract tourists from far and wide. 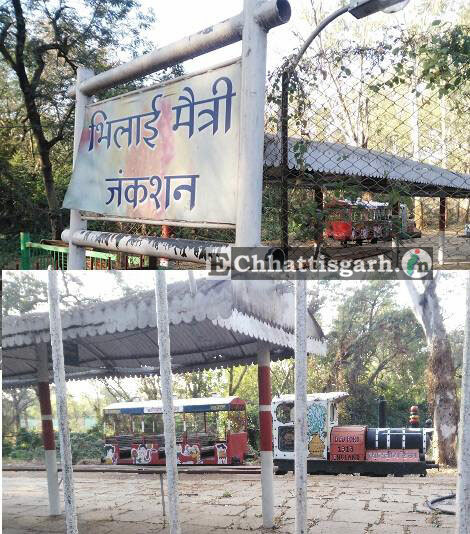 A toy train called the Maitri Express is operated in the zoo from 3.00 pm to 6.00 pm. 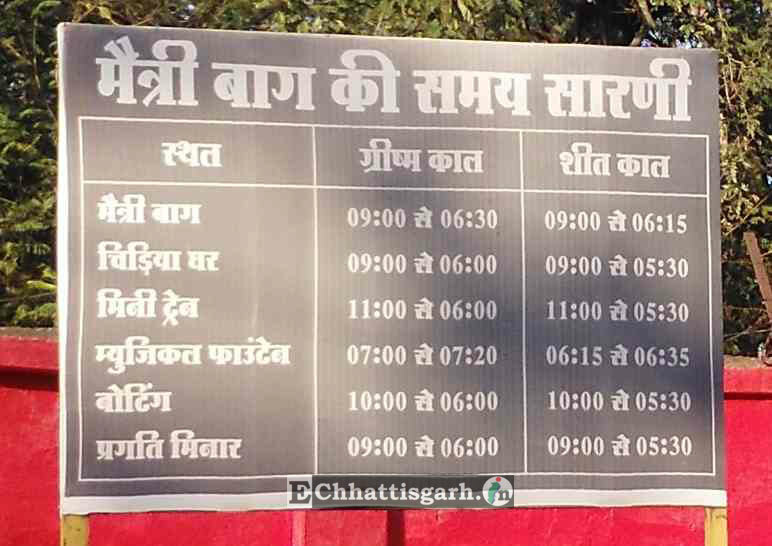 The price of a ticket is Rs.5, however, it is free for children below three. 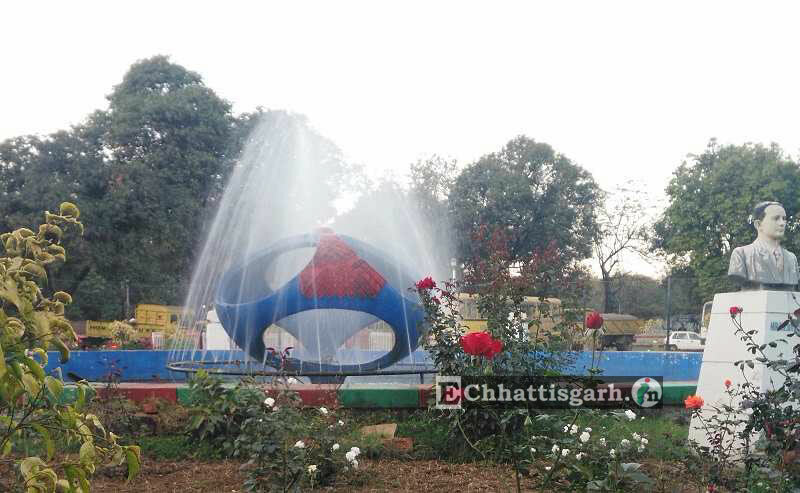 There is a musical fountain on an island in the artificial lake. The Fountain consists of many fountains of water dancing on instrumental music on some retro and contemporary songs. 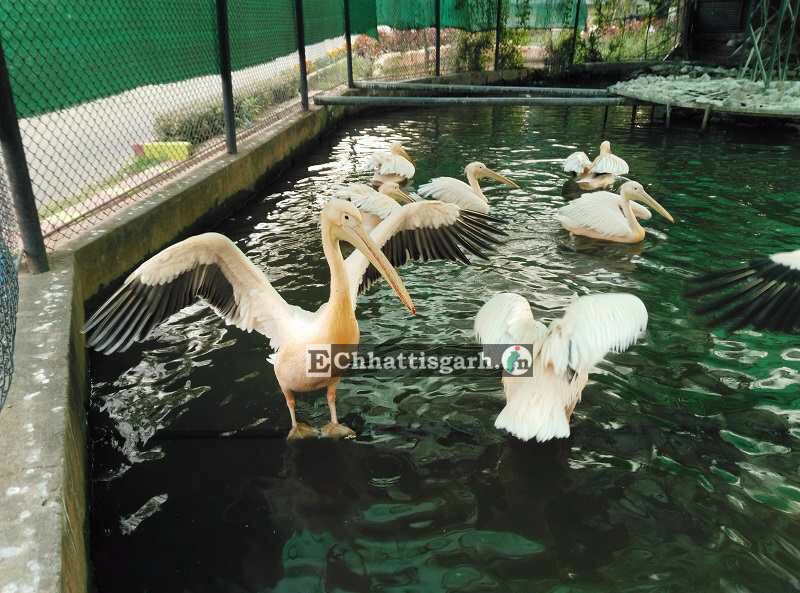 The jets of water shoot out in the air, twist and sway in the air, appearing as if dancing to the tune of the music. 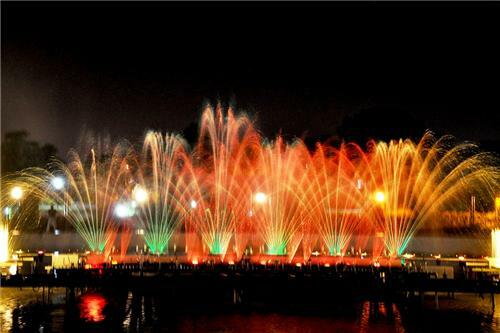 Each of these movements is lit up by shimmering and bright colours, providing a visual treat to the viewers. The programme lasts for about 20 minutes, and 2 shows are organised in the evenings, on alternate days. This dynamic spectacle attracts people of all ages, from far and wide, leaving them wanting more.